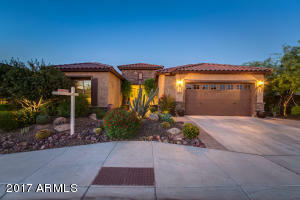 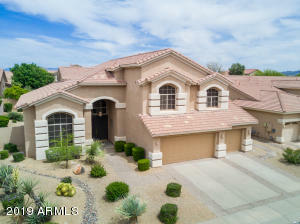 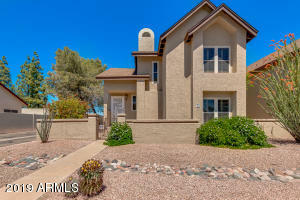 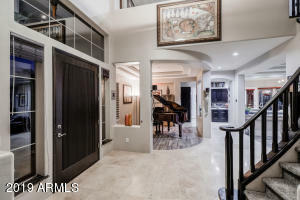 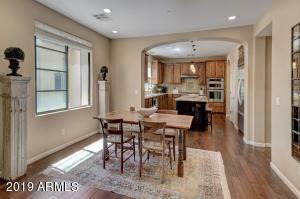 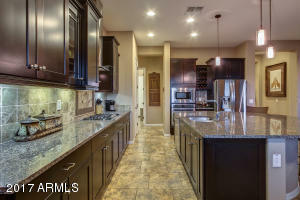 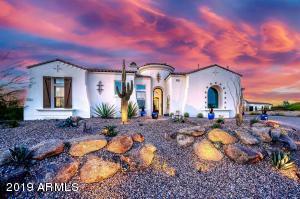 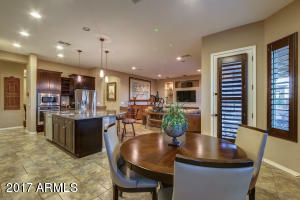 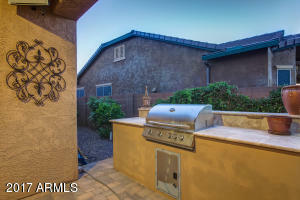 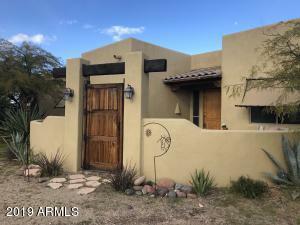 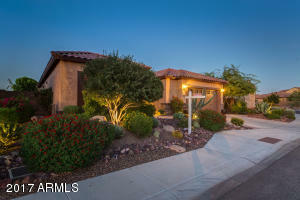 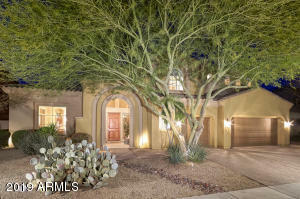 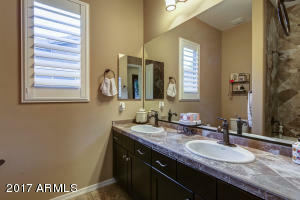 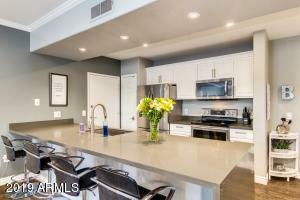 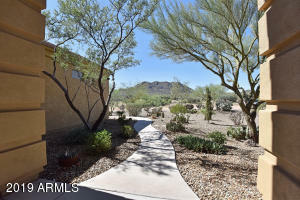 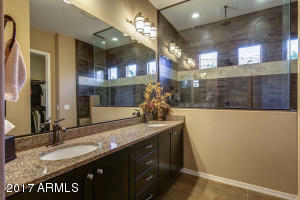 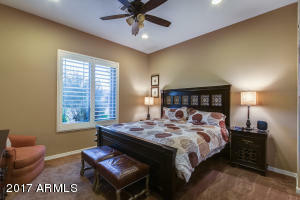 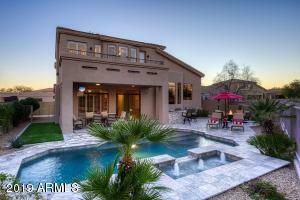 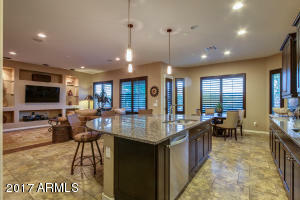 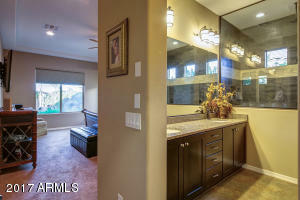 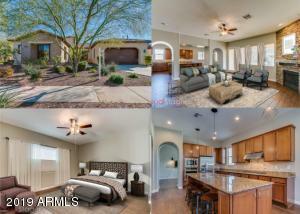 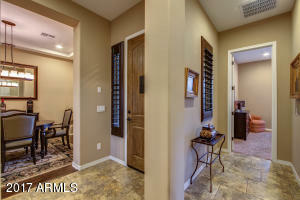 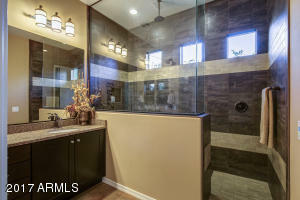 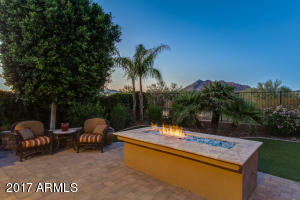 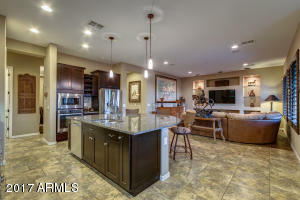 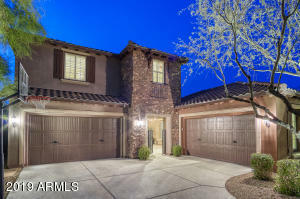 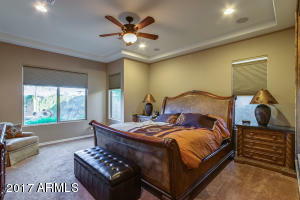 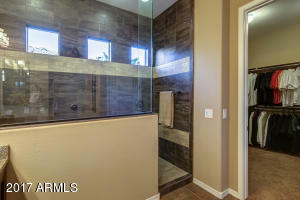 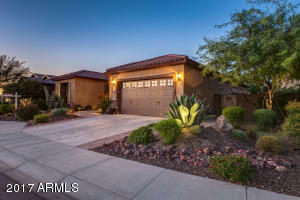 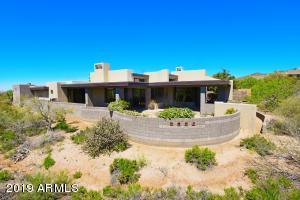 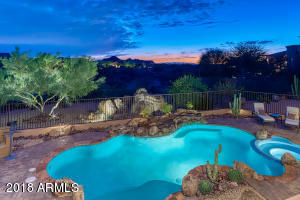 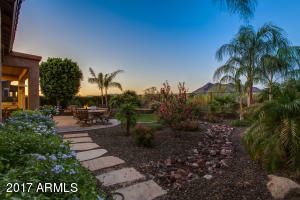 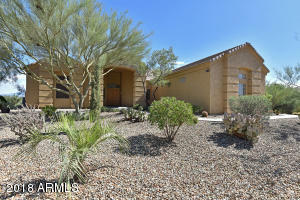 Stunning mountain views await in this gorgeous 3 bed/2 bath home in Lone Mountain! 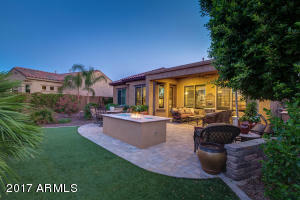 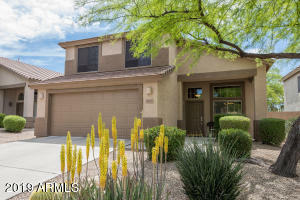 Spectacular front yard landscaping and paved entry welcomes you in to this warm, immaculate home with open floor plan w/kitchen flowing seamlessly into spacious great room! 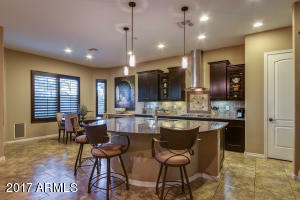 Split-floor plan boasts a large kitchen with upgraded cabinets, slow close drawers, slide out drawers, and crown molding, stainless steel appliances, gas cooktop, wine rack and walk-in pantry along with a huge island with plenty of room for seating! 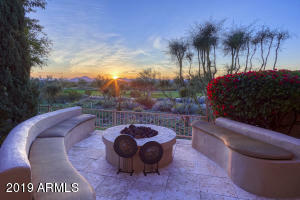 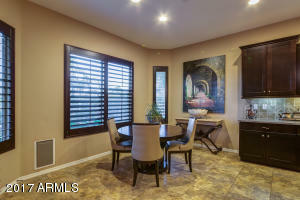 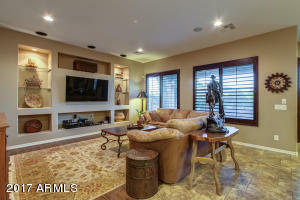 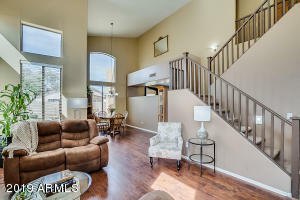 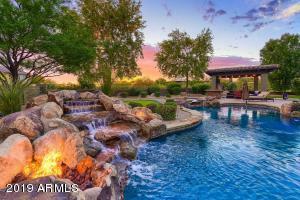 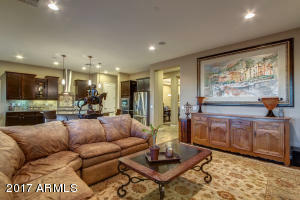 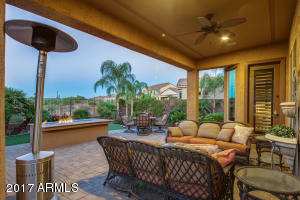 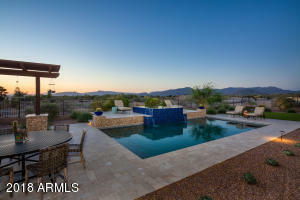 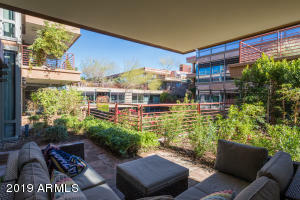 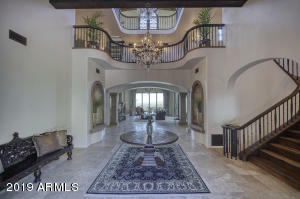 Spacious great room with plenty of room for entertaining and a beautiful view of the lush backyard with mountain views. 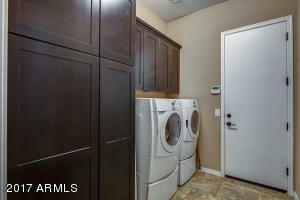 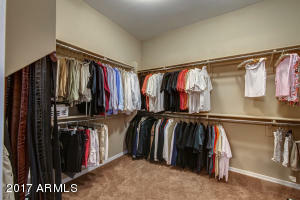 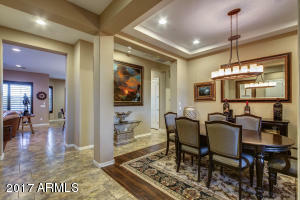 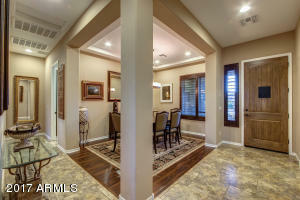 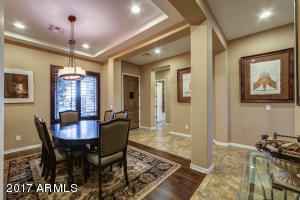 Large formal dining room off the front entry and large laundry room with plenty of cabinet storage. 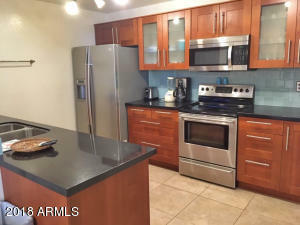 North on 60th Street, West (Left) on Bramble Berry.